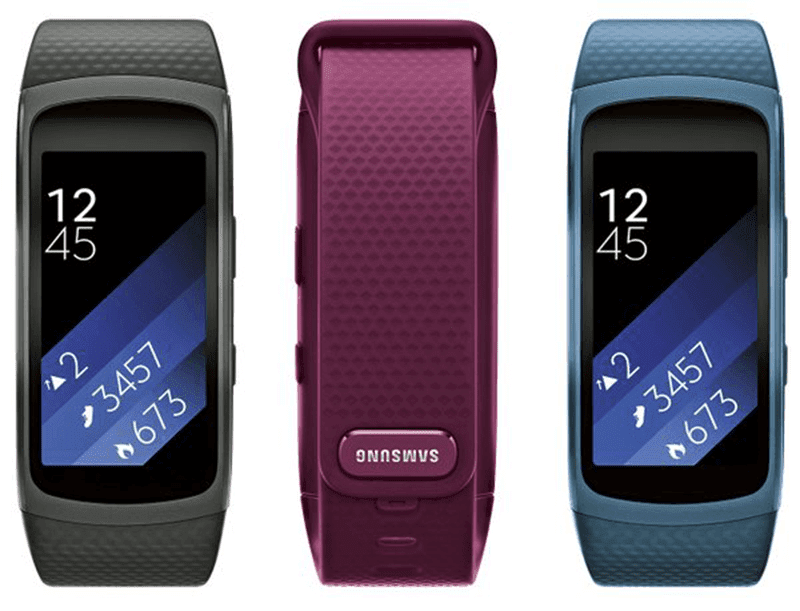 If you're a health buff and likes the first Samsung Gear Fit, then this is something that could make you excited. Recently, Evan Blass or @evleaks, the world renowned leaker just posted on Twitter the upgrade of the above mentioned device called the Samsung Gear Fit 2. Aside from its time and fitness monitoring features that can count steps, show calories burned and etc., the upcoming Gear Fit 2 comes in a good type of color AMOLED display instead of the normal black and white bands that we used to see. It will also boast the same IP68 capability found with their Samsung Galaxy S7 which means that this device could be submerge in 1.5 meters of water for several minutes and can fully prevent dust from entering your band. 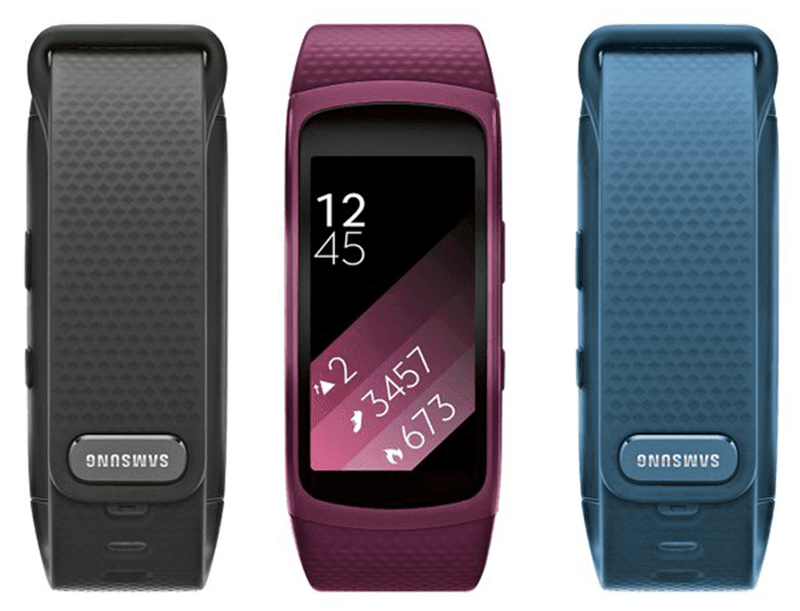 The Samsung Gear Fit 2 will come in 3 colors of black, blue and violetish type of pink. Overall, we still don't know what else it can do, how much will it be and when it will be released? Will keep you guys on the loop.